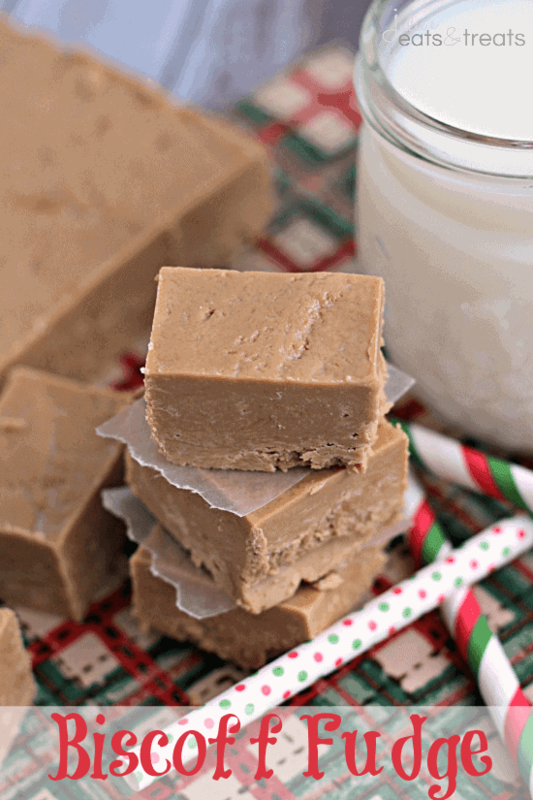 Biscoff Fudge ~ Only TWO Ingredients! It doesn’t get much easier or quicker than this! Once upon a time, Julie of Julie’s Eats & Treats was deathly afraid of fudge. Then she was tried this amazingly easy Biscoff Fudge that was only two ingredients and literally took 5 minutes to make. Her fear subsided and her hips grew larger. Definitely not a win-win situation but now I’m not scared of fudge! Have you tried Biscoff? If you haven’t you need too. It’s not a oh I should, it’s not a I can live without it, it’s definitely a NEED to go store the store STAT and buy me some of that deliciousness. I’m telling you this because I need someone to commiserate with me in their fat pants due to Biscoff. I’m sort of evil like that. Just ask my co-workers! I bring them treats all the time. Some of them follow me on Instagram and Facebook and when they come to work they are always sneaking into the kitchen to see what goodies I made over the weekend. When I brought this fudge in the note may have read, “Biscoff Fudge in the fridge. Help yourself. Better on your hips than mine!” Yes I am that co-worker. Many of them hadn’t ever heard of Biscoff and boy were they delighted when they tried a piece of this fudge. 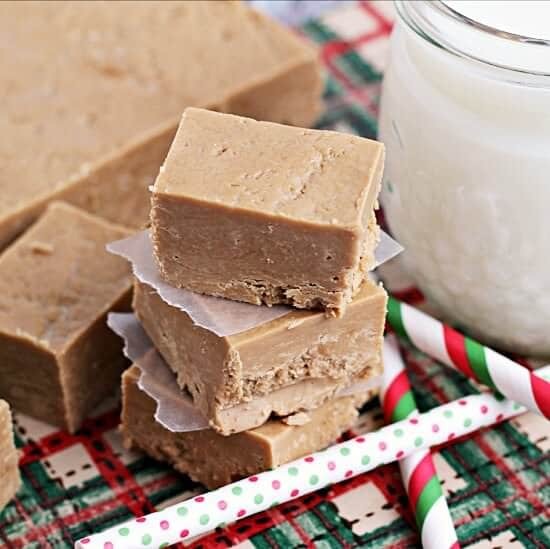 This is the perfect treat for Christmas because everyone will be super impressed because you made fudge and everyone, including me, thinks fudge is hard to make right? Or maybe it’s just me? Anyways one bit of this yummy treat and they will be singing you praises which is what you want! Or maybe I’m just self-centered and you don’t like attention. 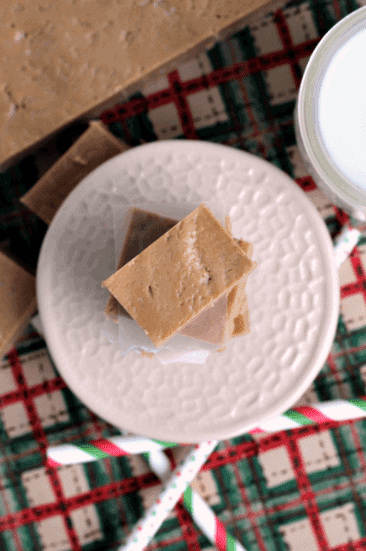 Whichever it is you will have a ton of new friends when you treat them to this Biscoff Fudge! 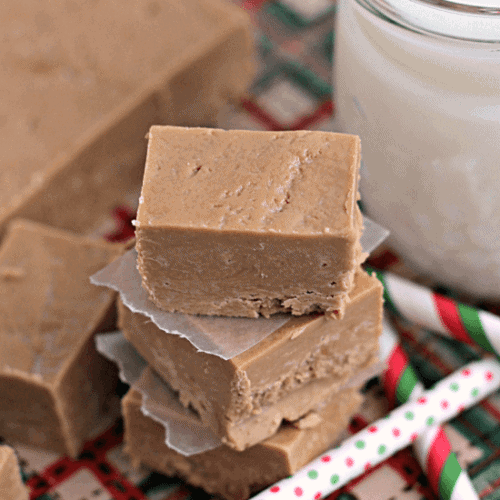 Biscoff Fudge ~ Only TWO Ingredients! It doesn't get much easier or quicker than this! Line a 8x8 in glass baking dish with foil. Set aside. Microwave vanilla and Biscoff for 1 minute. Remove from microwave and stir until Biscoff is melted and it's combined. Spread in your foil lined baking dish. Refrigerate until firm. Looking for more Christmas Treats? Just curious…does this firm up and stay firm? Neither of these ingredients is solid at room temperature. Yes it’s the same texture and firmness as regular fudge. I must be pretty dumb @ age77. What is Biscoff? It’s a spread like peanut butter that is made out of Biscoff cookies and is usually found in the aisle with the peanut butter! I have a better recipe for fudge that also uses two ingredients. 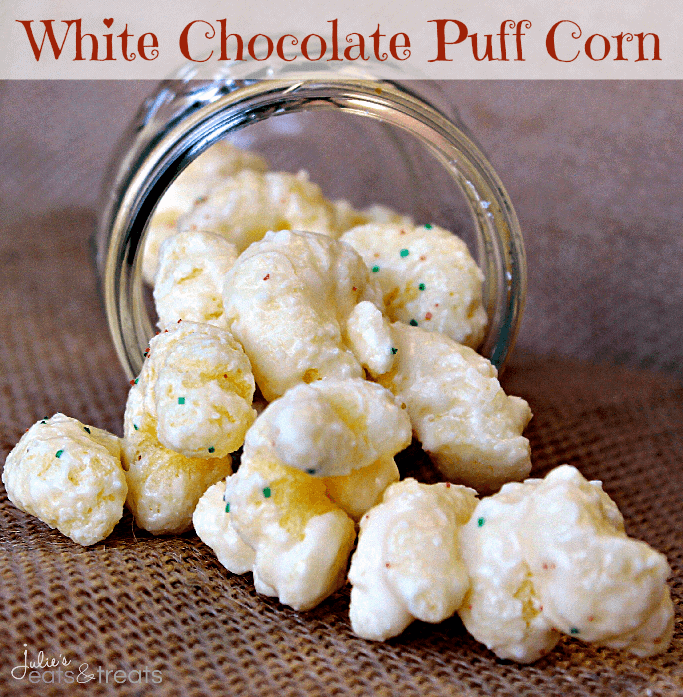 1 package of semi-sweet chocolate chips and 1 can of Sweetened Condensed Milk. Using a microwave proof bowl, combine chips and milk mixing well. Microwave for about 5 mintues, stir well making sure that the chips are almost all melted. Add a tsp. vanilla. Pour into an 8×8 buttered pan. Let chill in fridge, then cut into squares. Can also add 1 cup of walnuts or any other kind of chopped nuts. Diana, are you using a 6 oz package or an 11 oz. package of chocolate chips? 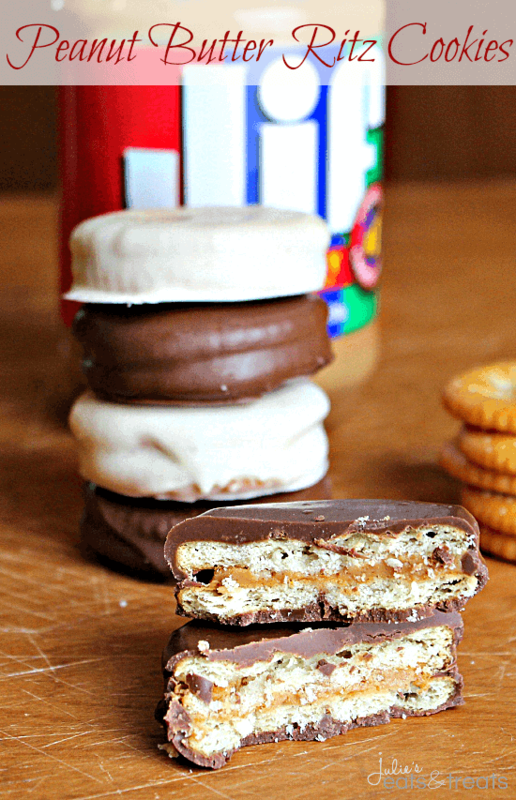 What store can we buy the biscoff at here in Canada? I am from the Ottawa, Ontario Canada area. This looks really great to try and make with my grand daughter. Patricia, I’m not familiar with Canadian grocery stores but in the States we can find it buy our peanut butter! 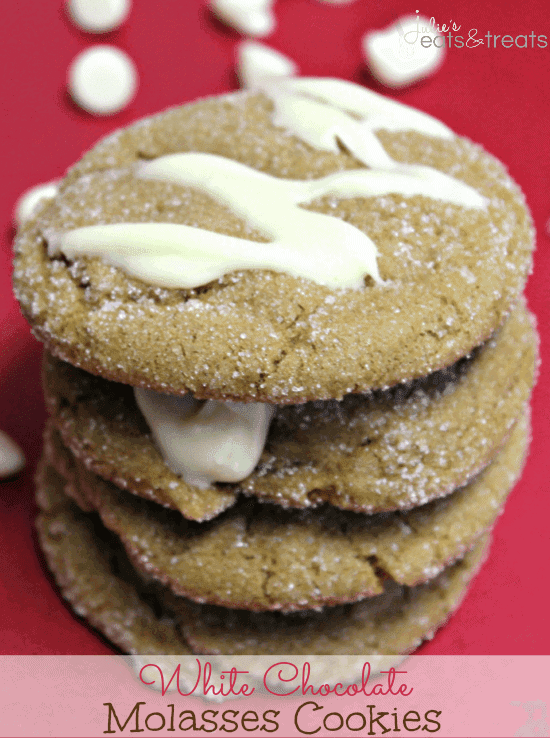 I am just now getting to this Fudge recipe and I have a question……..what is Biscoff spread and where can I find it. I live in Brookiings SD and have never seen it. It must be a regional thing because not a single store that I have tried has it. HELP!!!!!!!! It sound s like the kind of recipe that I like…..EASY!!!!!! lol Thanks for all the other great recipes that you share with us. I live in Western Minnesota and I assure you we have it around here! Look in the peanut butter section at Wal-Mart. That’s where I found it! Have you tried there? Are you talking about subbing the frosting out for different flavors or? Never heard of Bischoff. Would like to try your fudge. Am going To try To find. You’ll find it by the peanut butter! It’s ground Biscoff cookie usually found by the peanut butter. What is Biscoff or an Australian equivalent? I’ve never heard of Biscoff spread. Where do I find it?